* Please note: The exchange rates given are 'bank rates', high street rates may be subject to commission. *Please note: Figures are based on survey of prices at supermarkets in Nerima, Tokyo. in railway sations in Tokyo region. 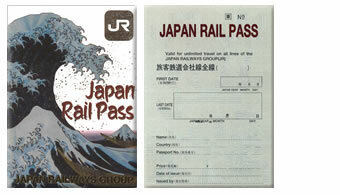 JAPAN RAIL PASS, 57700yen(a Coach 21days unlimited rail travel ticket), etc. you can board alomst any train even Super Express(Shinkanse). 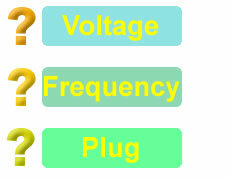 at different electrical frequencies(either a 50Hz or 60Hz). in that case, all you need is a plug adaptor only, other things needs converters.